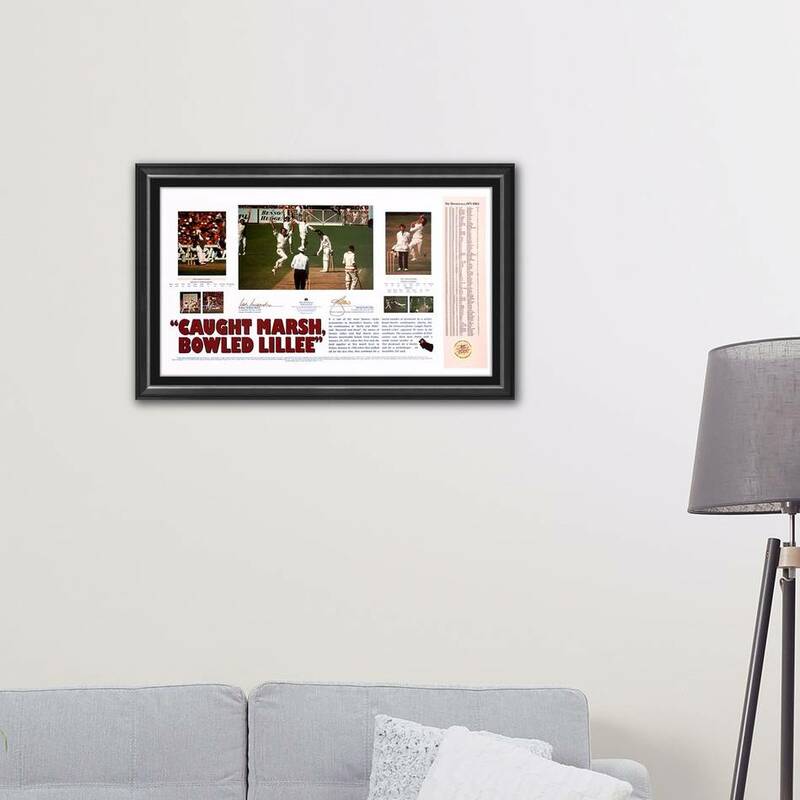 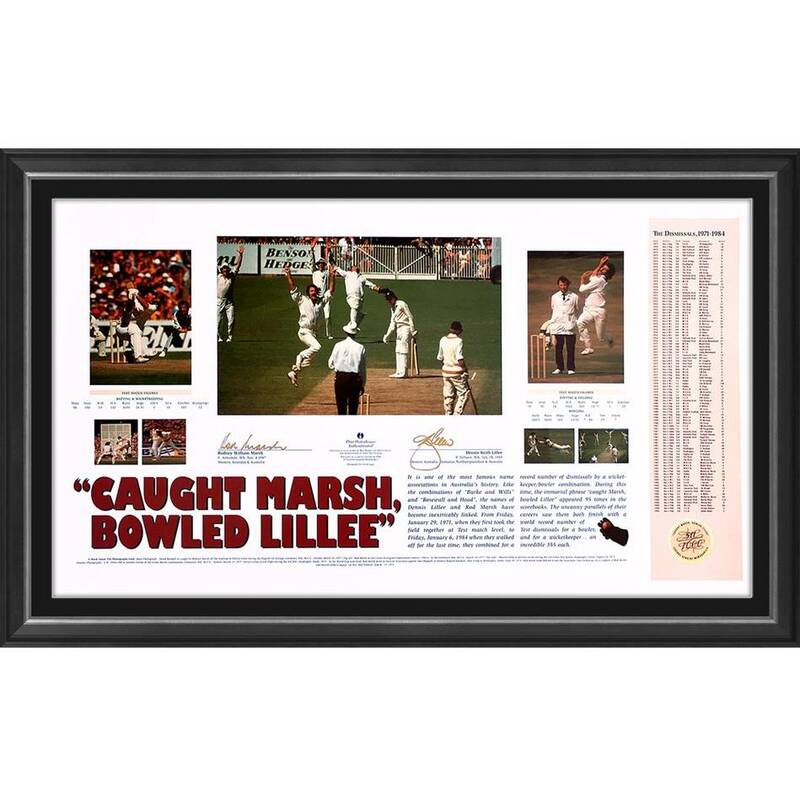 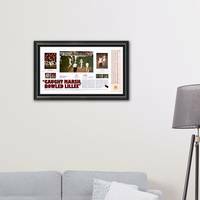 Official Memorabilia are proud to showcase 'Caught Marsh, Bowled Lillee', a stunning piece that pays tribute to two of Western Australia's favourite sons and one of the most iconic partnerships in Australian Test history. 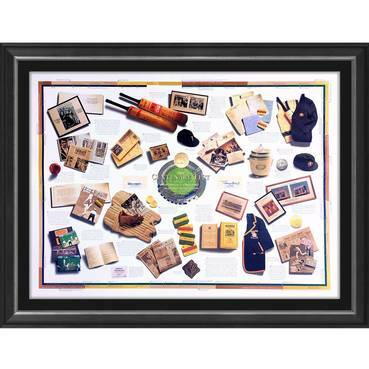 Limited to 1000 editions worldwide upon its release in 1998, Official Memorabilia has secured less than 50 editions of this gem...straight 'from the vault!' 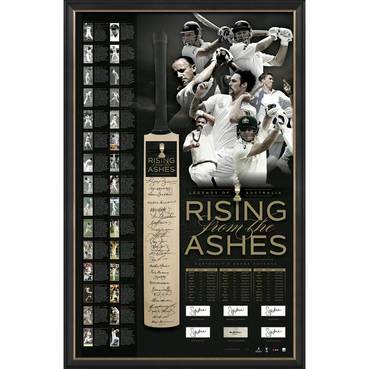 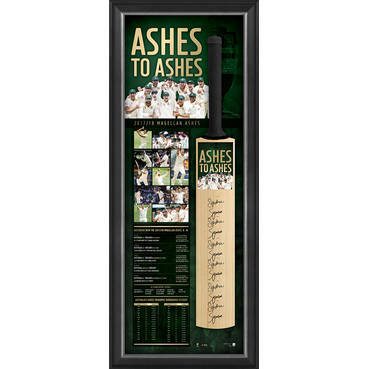 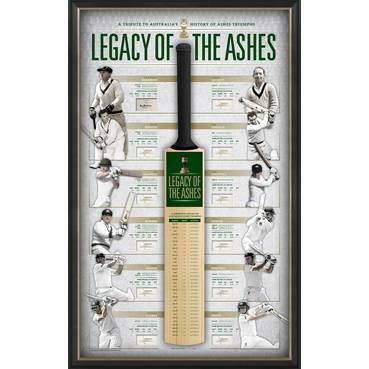 The few remaining editions are sure to sell out fast - don't miss out on your chance to secure this rare piece of Australian Cricket memorabilia!